10 Smartphones For Grabs in Mobgidi Lottery Giveaway!!! 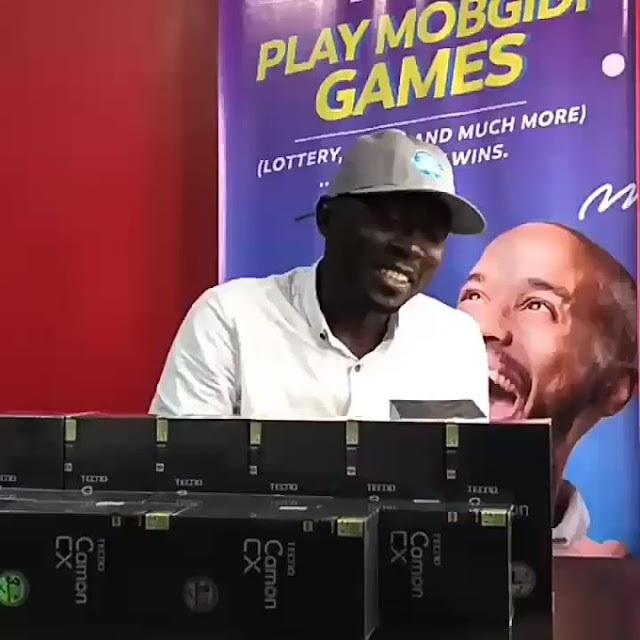 Mobgidi is giving away 10smartphones to 10 lucky winners. 3 - We will repost your video on our social media pages. 4 - Invite your friends and family to follow us, like and comment on your video on our page. The video with the highest number of views, likes and comments wins a SMARTPHONE every week. @mobgidi lottery, we are never tired of giving. Click Here To Join Contest.